Mystery Case Files: 13th Skull download. 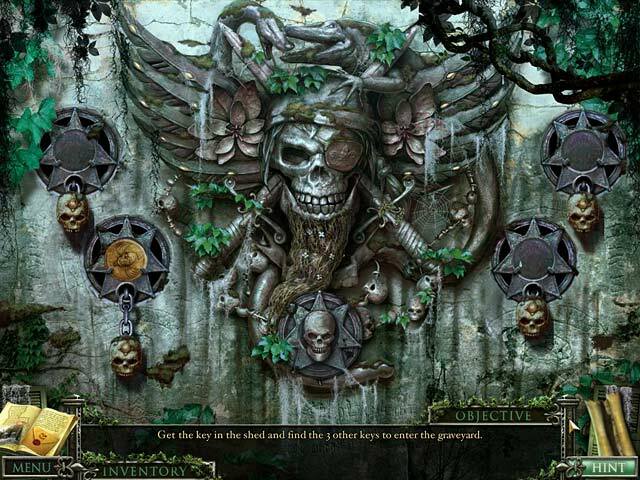 Free download Mystery Case Files: 13th Skull game. 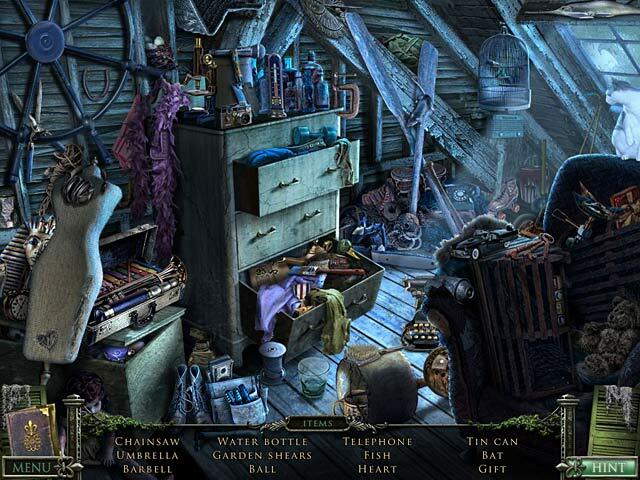 Mystery Case Files: 13th Skull, the latest in the popular Mystery Case Files series of hidden-object adventure games. For a more in depth experience, check out the Collector's Edition. We have no player reviews for Mystery Case Files: 13th Skull yet.